Brisbane jockey Jim Byrne is closing in on a comeback to riding after successful shoulder surgery. 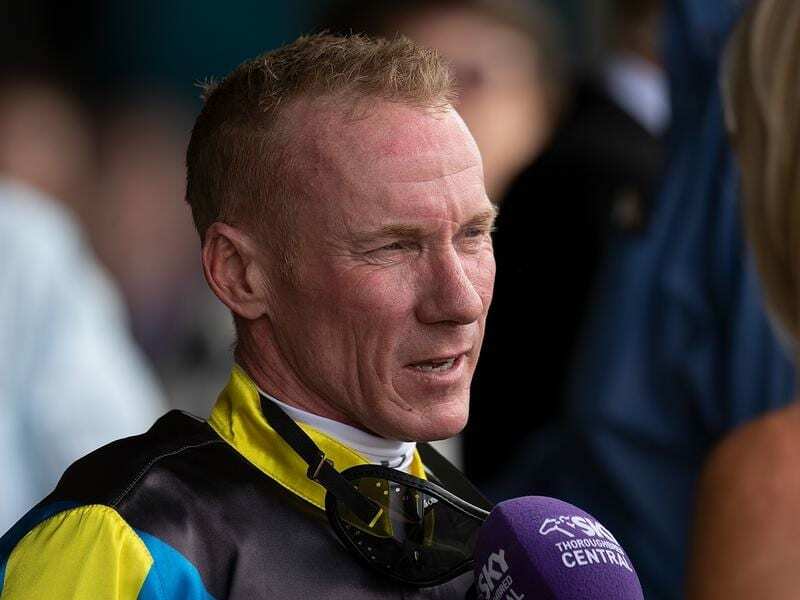 Multiple Brisbane premiership-winning jockey Jim Byrne hopes to be back riding by the end of the month after shoulder surgery. Byrne hasn’t ridden since February 2 when he injured his shoulder while winning on Garibaldi at Eagle Farm. He underwent surgery to reattach his shoulder to his bicep and it appears to have been successful. “I have been painting house to keep busy I was so bored. But things seem to be coming along very nicely,” Byrne said. Byrne said it had been hard watching a lot of horses he had been associated with win races.